Unfortunately, I could not replicate the error on my end using any of the standard browsers today (IE, Chrome, Firefox, Safari). This appears to be a browser issue on your client's end. Can you please advise him/her to clear the browser's cache or use another browser if clearing cache doesn't work. 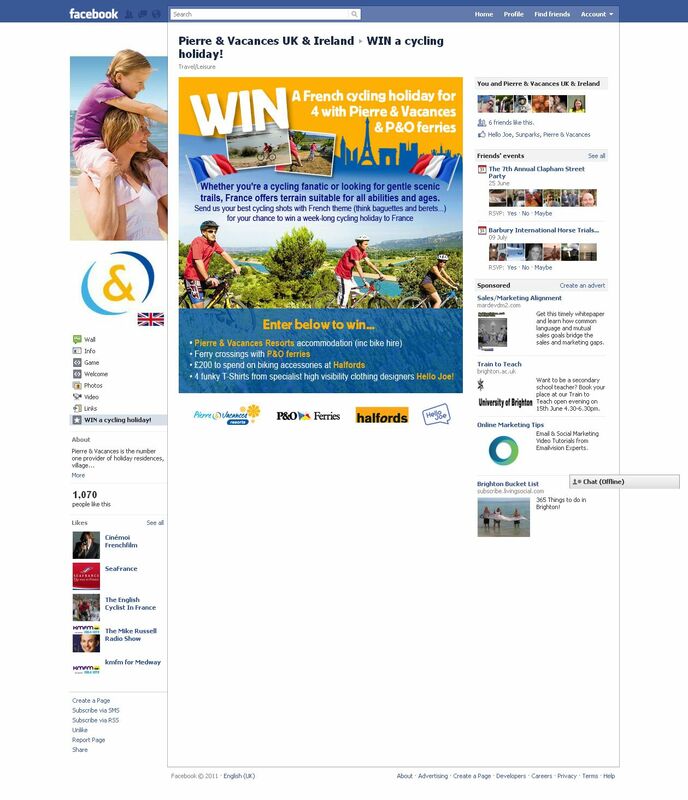 Also, I advise that you use iframe codes instead of script Embed <> codes. I have a feeling that the form's script is having some difficulties loading in your client's browser, probably due to intermittent internet connection or browser difficulties. 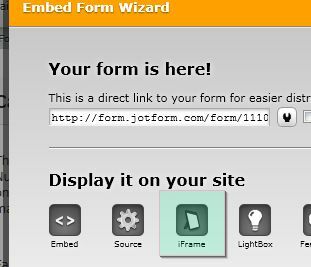 Embedding using iframe codes will make sure that the form get's loaded successfully in the page. Let me know how these solutions work for your client. If problem still persists, do not hesitate to contact us.